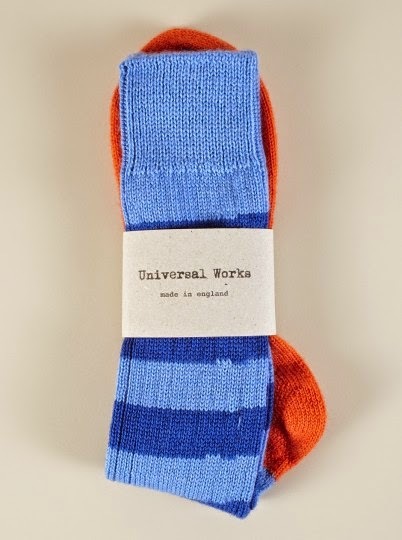 First up, from Universal Works their old time jersey inspired Games Sock. Made in Nottingham, England (their home base). 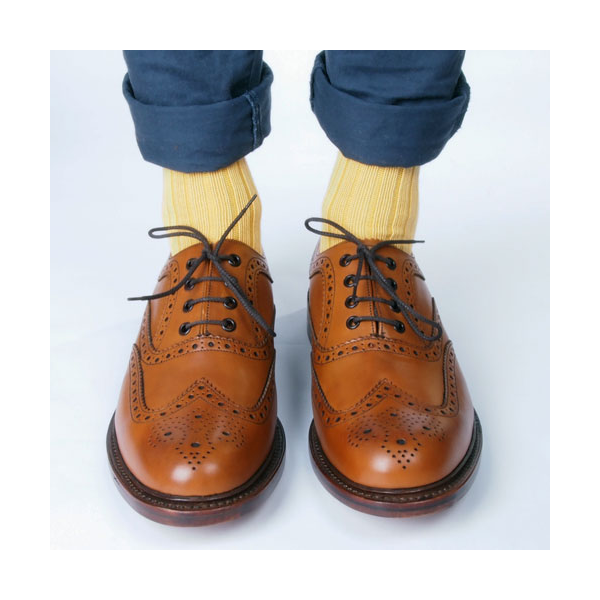 The Stripe Sock is knitted on old, traditional machines here in Nottingham. There are loose ends running up the back of the sock but they won’t come undone. These traditional machines construct the stripes in a different way to modern machines, as the machine changes the stripe colour the yarn feeders have to step up a line, where the two colours meet, and cut off the yarn to feed in the next colour. This is what causes the step in the stripe and what appears to be, loose ends. The ends are secure in the knit construction but cannot be cut closer to the sock. 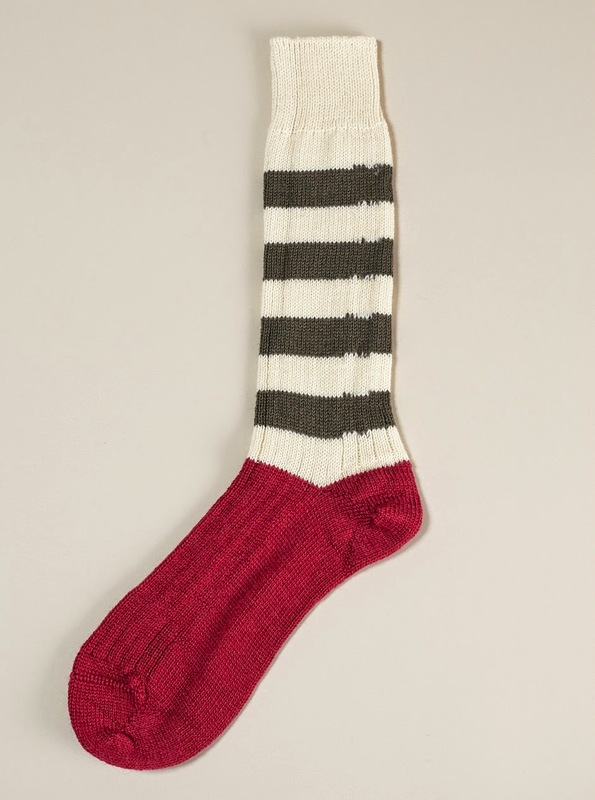 The sock is then hand-finished with a linked toe. 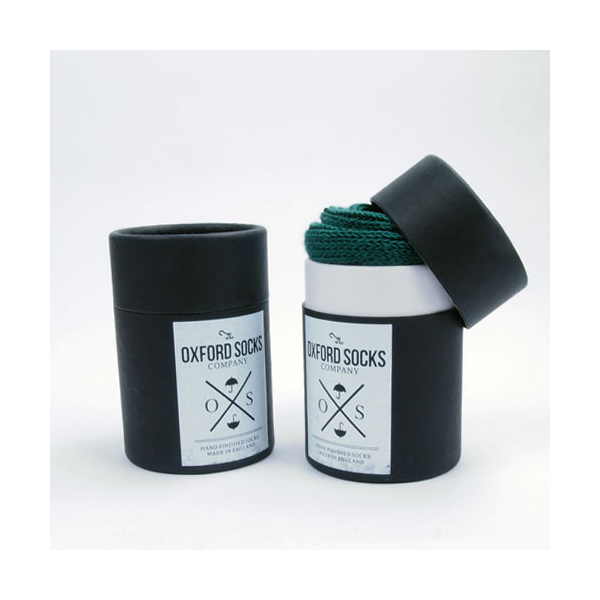 From Oxford Soxs out of Oxford, England comes these pop-worthy (and again knit in Nottingham actually) country/city socks. Hunter green, cardinal red or mustard. Today is National Maple Syrup Day apparently. 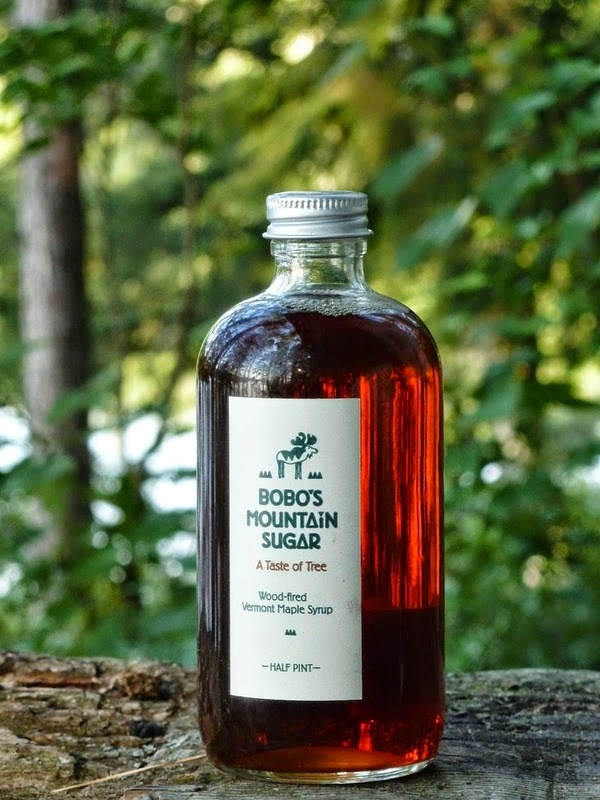 Boston dwellers - this is the syrup used by Union Square Donuts for their maple bacon btw. 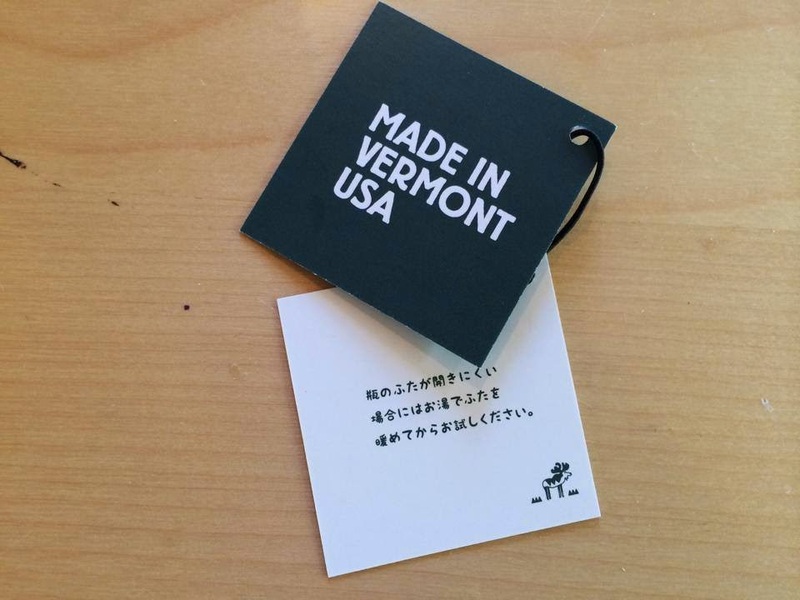 Japanese readers - get yours at the Burton Snowboards store; 5-17-4 Jingumae Shibuya Tokyo. Blade is precision ground, hand-edged and hand-honed. By humans. Full tang construction. Of course! Visit their online shop now. 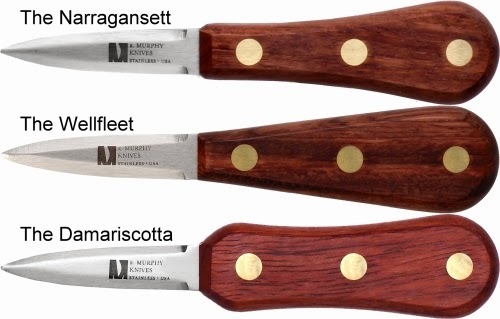 Clam (top) and oyster knives, $18 or $37. A [film, then book -ed.] dealing with the relative size of things in the universe and the effect of adding another zero. "Travel from the edge of the universe to an atom in the hand of a sleeping man at a picnic. The effect is a spectacular cosmic adventure. The journey involves astronomy, biology, particle physics and much more, but ultimately, it is about size." 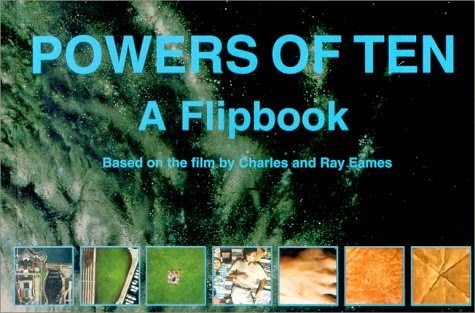 You can buy the flipbook of same from the Eames store. The Charles and Ray Eames studio created this film for IBM in 1977. 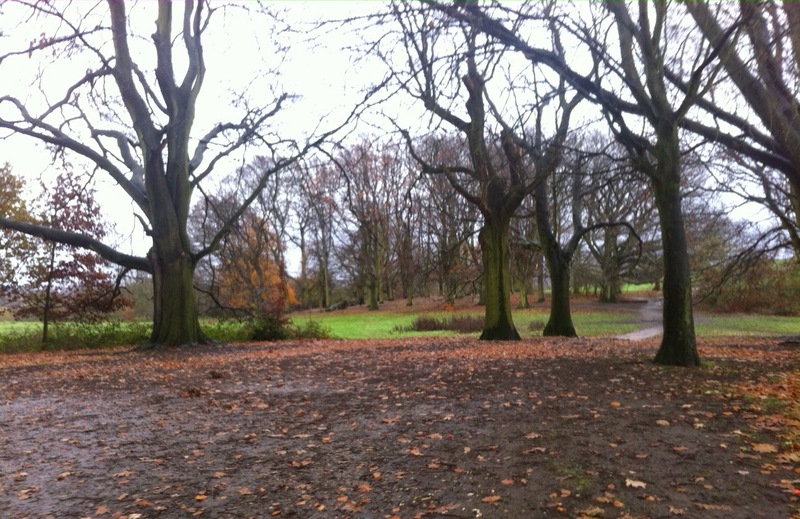 Had a whirlwind visit to London - a few nuggets of info here. 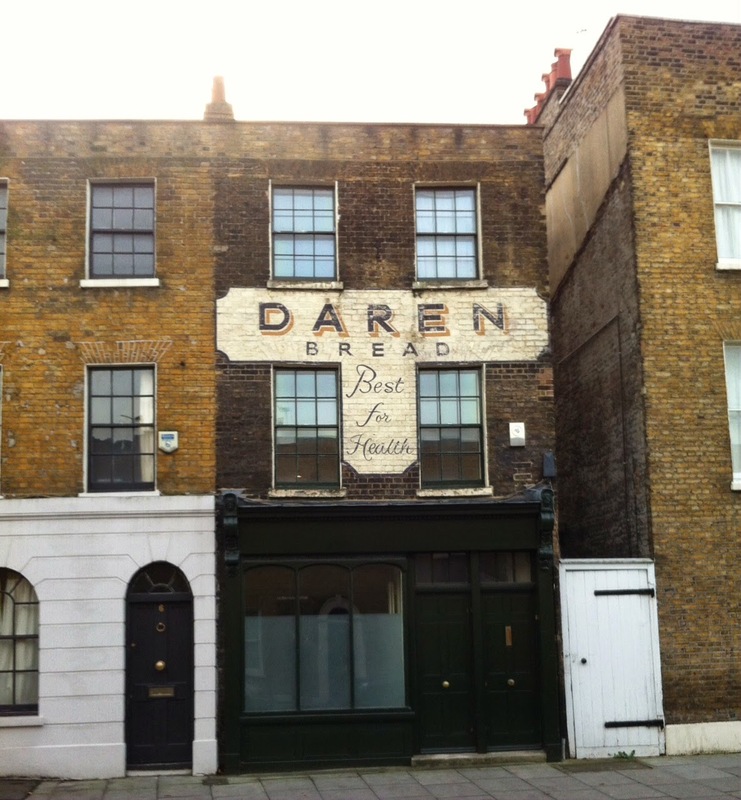 Visited an old family friend in the east end, by Stepney Green who lives in an 1899 tenement that is used for the Call the Midwife tv filming. The big take away from this trip is that the Tube is, maybe not overrated... but you can get much more out of the city if you use the overland trains and educate yourself on the bus routes where ever you are. 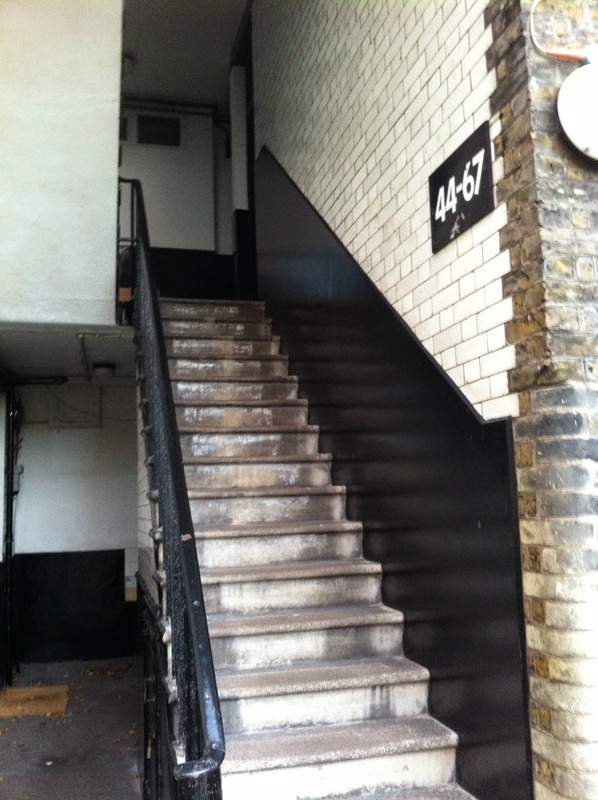 "New build" London partly due to the bombings of two world wars - but some fantastic older housing, now out of reach $$. Former bakery below now a residence. 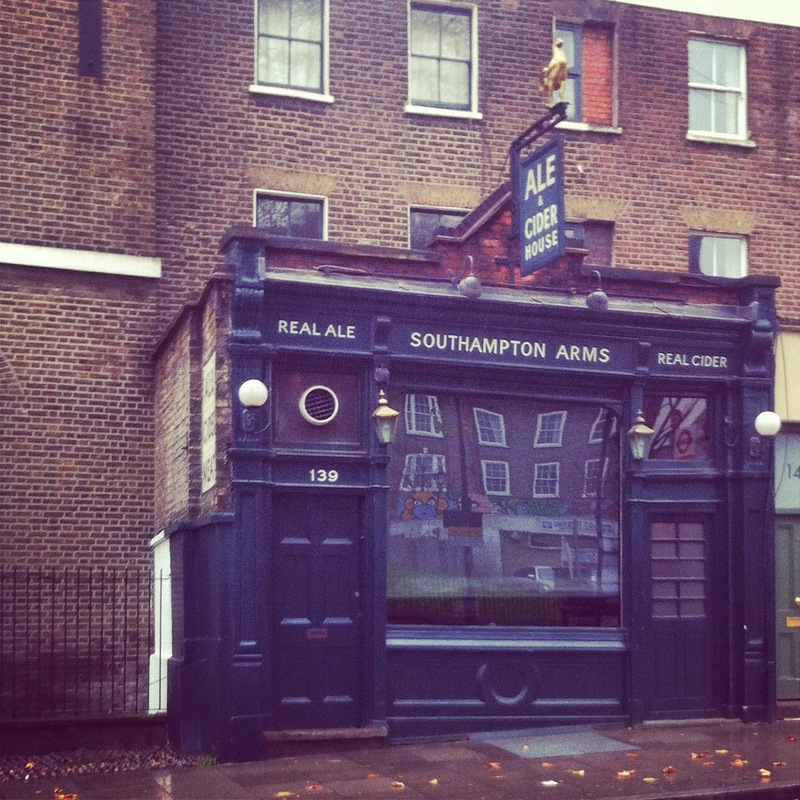 Southampton Arms (Highgate) looks throwback because it is. Many original fittings redone, handpulled UK ales and cider, and pork sandwiches (baps, that is on rolls). Amusing list of contact "emergencies". 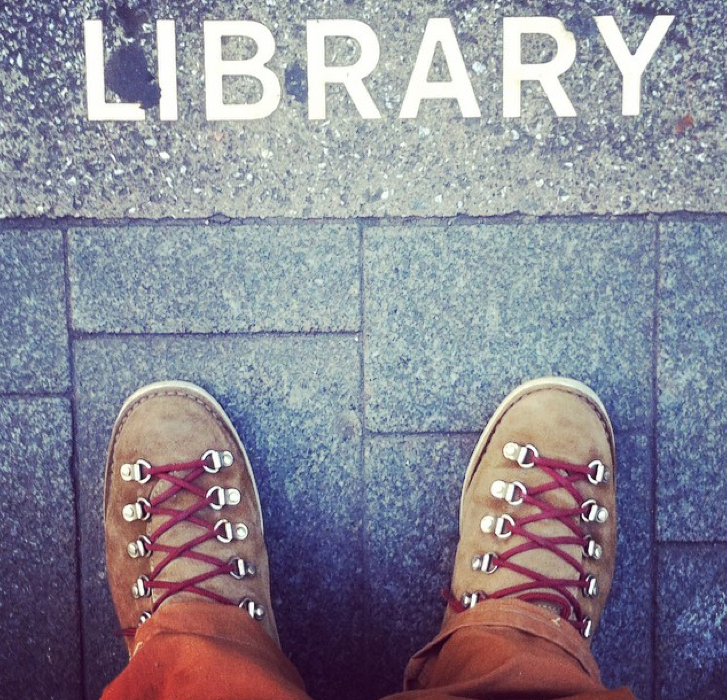 Quick stop outside John Harvard Library in Southwark (pronounced suth-uck for those just joining. Yes, same Harvard. 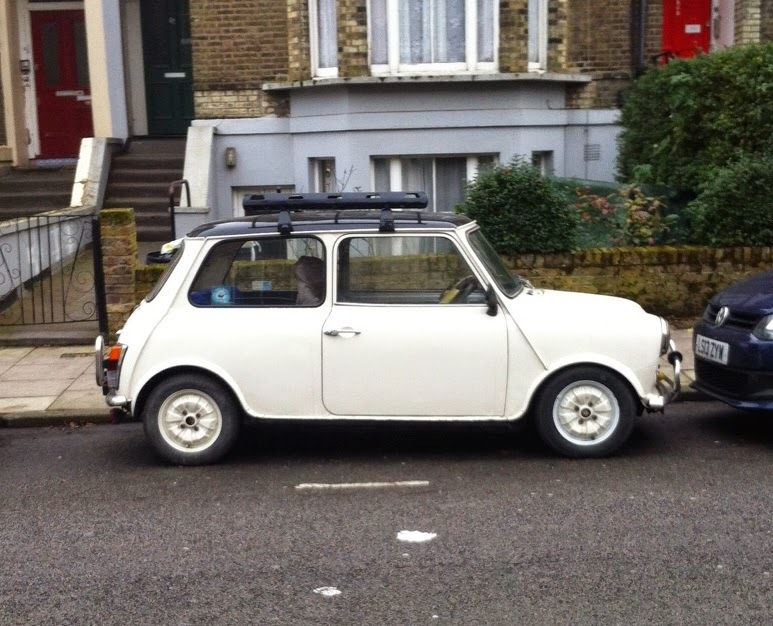 On last night stayed with an old pal in Peckham (south east London). No, not Belendam, as the real estate agents are starting to call this recently gentrified area; Peckham! One of the major problems with 'coming up' areas is the inevitable rising home prices and pushing out of established residents. My buddy (OMIL if you are a fanatical 10E reader) grew up in this neighborhood and since cooler than a cucumber HE has no issue being in a fancy pub, but notes with legitimate venom that the older generation are now without their old haunts, so become more and more isolated at home. This is a real problem. We loaded up for the day at Crossroads Cafe, a good old workman's caf', with a full breakfast (notice you can add bubble - that is fried cabbage and potato - lovely). 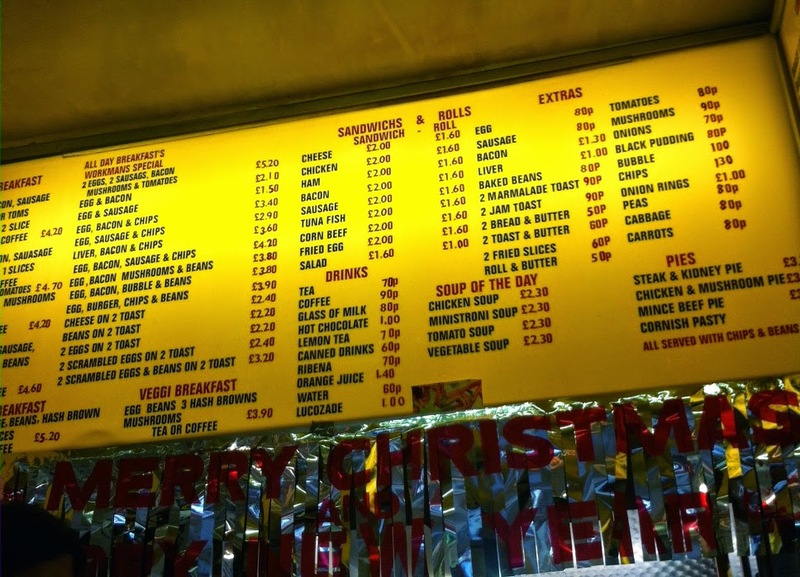 Did not go to Manze pie shop on other side of Peckham but OMIL has his chair there - as a vegetarian he always orders a veggie pie... you can hear a pin drop. HA! 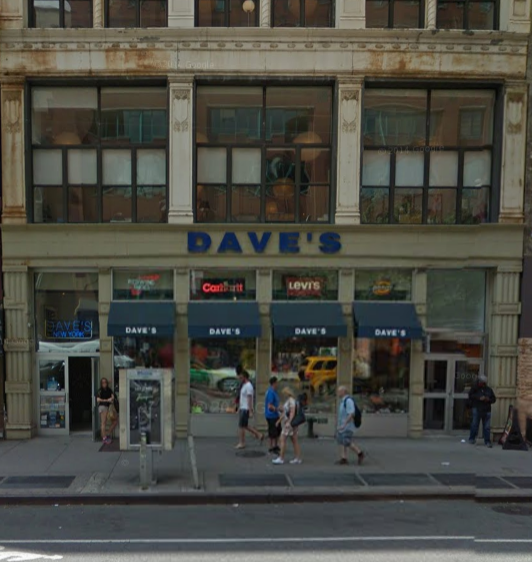 On recent trip to NYC stumbled on Dave's New York [581 Avenue of the Americas - #latetotheparty -ed.] Half full of Euros looking for rock bottom prices on jeans, and then construction workers looking for a snap-on hood or extra gloves. Fantastic. See "original fit" B01 Carhartts - though in truth that means the recent fit, as opposed to relaxed fit - which is not the 80s straight fit. Anyhow, 12oz duck unwashed, made in the USA, and plenty o' sizes. Good deal.